Item Number: 310-4-37 18015 Actual Weight: 1 lb. Designed for use with 20 oz. Dixie PefecTouch cups. 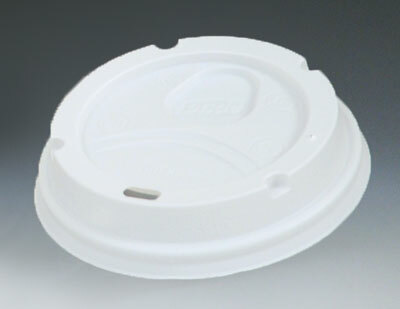 Secure plug fit helps to reduce spills and keep beverages hot. Use with Dixie PerfecTouch cups, sold separately.